Have you ever wondered why is it that when the storms of life try to knock you down, rivers of problems attempt to get you swept away and droppings of negativity are constantly thrown at you, you are still left standing? If that has been your thought, then journey with me into the depths of adversity and find out the answer to this question. Adversity signals the end of one season of your life and it’s a sign that you are transitioning into your next. There is a prize set before you but the adversary sees that you are reaching for it and tries to prevent you from reaching your destiny. While adversity gives us no warning of its impending and often times relentless jabs upon our physical, mental and spiritual being, it is best that you glory in it when it comes. Does it pick on any one particular race or color of people? Not at all! It is not limited to one specific age group, ethnic group, nationality or class of people. The fact of the matter, it will come, whether you are black or white; African, American, Asian, Chinese or West Indian. It stalks you until it releases its attack whether you are upper, middle or lower class; gay, straight or lesbian; justified or unjustified; and, from God’s perspective, adversity is permissible throughout our lifetime. Of course the temptation will always be there to run and hide from it, rather than face it. And if it was in our power to schedule the times and seasons for ourselves, most of us, if not all of us, as good a thing as it is for development of our character and Godly will, we would choose the option to not schedule it at all. Nonetheless, we are to glory in it! Say what? Yes, absolutely! Rejoice in your time of tribulation, giving thanks always unto God while in it and while you are going through your season, bearing in mind that just as it has a beginning, it also has an ending. I came to that reality just yesterday. The day got off to a rough start. Matter of fact it had been like that for the last six days. I arrived to work earlier than normal and for the most part kept the momentum that I had arrived to work with. Hard as I tried, a different picture emerged to the point where I felt rather than pulling out my hair, just lock myself into a room and let out a scream as loud as I could get it. But by the end of my workday when the final test of adversity came, I was confident. There was no doubt in my mind that I had withstood the test and it was also clear to me of the divine and eternal purpose for which it came. Today, I stand tall with my head held high knowing that God’s peace in my life indeed surpasses all understanding. I move on in strength and faith in God that whenever He allows the test of adversity, He already has the solutions. Adversity cannot be controlled. But the power certainly lies within us of how we choose to react and or respond to it. Scripture offers a number of reasons for suffering and for adversity. Here are a few of them. To make us more like Jesus. (Phil.3:10) That I may know Him and the power of His resurrection, and the fellowship of His suffering, being made conformable unto His death. To teach us dependence on Him. 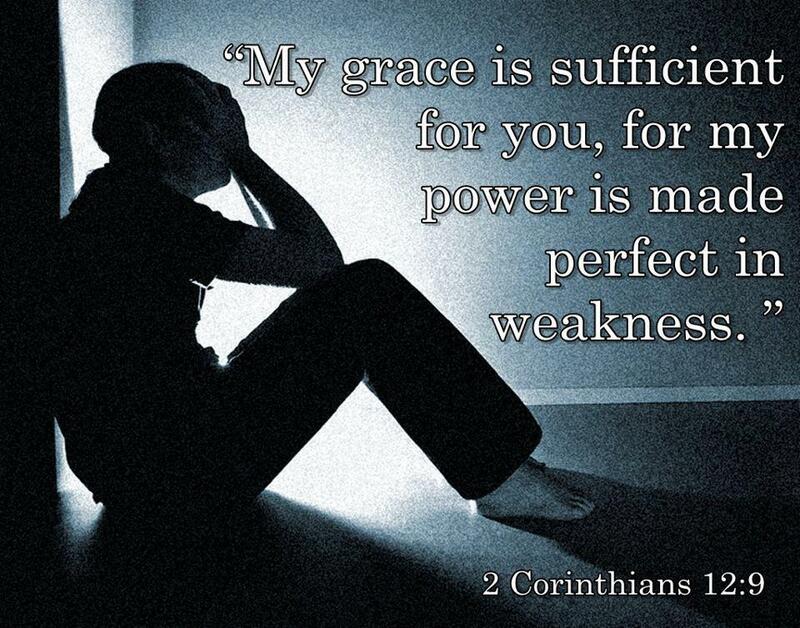 This is brought out by both Christ (John 15:4) and by the Apostle Paul (2 Corinthians 12:9) My grace is sufficient for you, and my power is made perfect in weakness. To refine us/our lives. 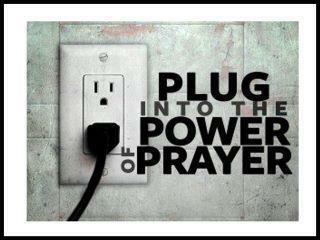 (Psalm 66:10-12; Prov.17:3; 1 Peter 1:6-7). Every once in a while our faith will be tested and tried. 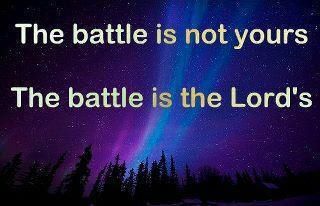 We will go through the fire but we must remain faithful to God at whatever cost. 2013: A mind renewed through Unwavering, Unshakable FAITH in God! Blessings and more empowerment to you! As always Pastor Ava, thanks for your love, support and kind words of encouragement. Blessings! Be blessed as always Janelle! Have a great weekend. Great article, thanks for sharing. It was really a blessing!